The Stardust games is one of the coolest asteroids arcade shooters ever made. So, together with spillhistorie.no which is a Norwegian Retro Gaming site, I decided to publish this article. 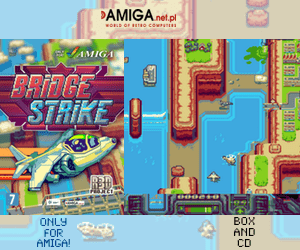 First out for the Amiga home computer, then for PC, PS3, PSP and even PS4. But it is the Amiga version that got most attention in 1993, because of the Amiga Power revolutionary Demo floppy 3D tunnel sequence back in the days for Amiga 500. This demo managed to blew many minds! Bloodhouse/Housemarque also managed to pull out fantastic music and sound effects from the amazing Paula chip. All of these amazing features that Stardust got, made this game to a nice showcase for what the Amiga was capable of back in the days. Way before Doom and Quake even got out. Amiga Gaming Xtravaganza! The sad news that you can read about on their blog, is that Stardust creator Housemarque has left the arcade game genre. This is Finnish studio, from when they still called Bloodhouse and had not even collaborated with Elfmania creator Terramarque yet is giving up the Arcade game genre totally. This genre seems to be really difficult to earn something here in Europe. However, we at Amitopia will not stop playing the Stardust series ever! 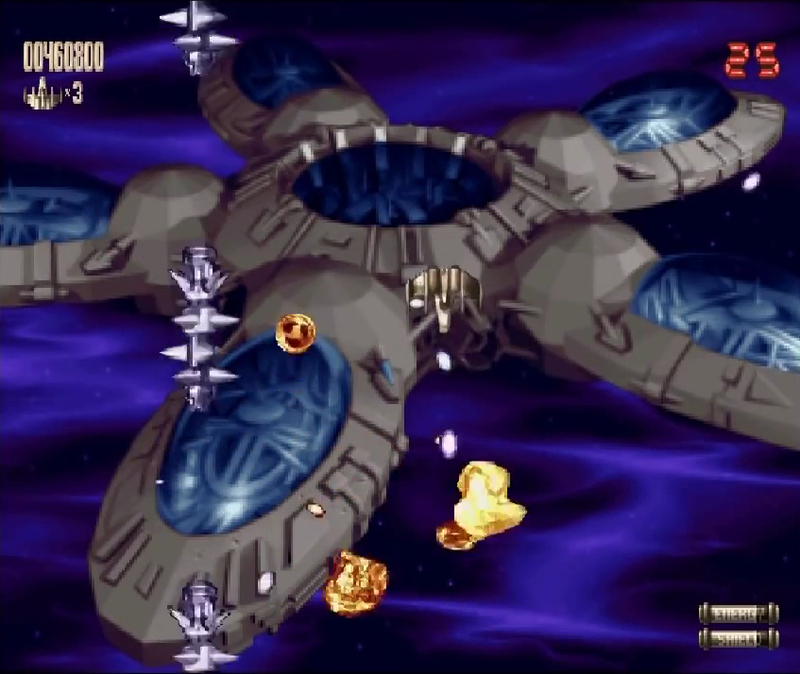 In all of the Stardust games, you can fly around the screen and shoot asteroids, spaceships and other swarms while picking up bonuses and so on. However, there were a few things that distinguished Stardust from other such Asteroids-inspired games. First of all, the graphics were xtravaganza amazing, thanks to the pre-changed, 3D-modeled asteroids and spacecraft. Not only top-down but also 3D alike-stunning tunnels with 3D alike projects flying towards you with your ship being totally in 3D. 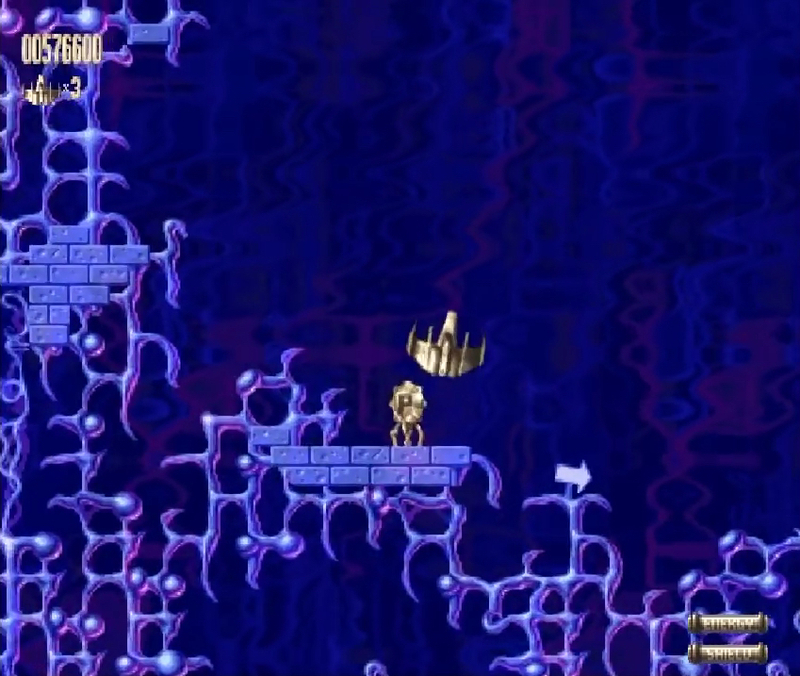 Secondly, the game had a series of levels, each of which was a unique challenge. There is also unique extra levels and extremely detailed bosses that is really challenging and designed in a stunning way. Remember that we are in 1993, before Doom got released for PC. So, to see this on Amiga that was seen as an aging platform which was well known for its good 3D graphics for 3D modelling apps but not for the games! Stardust required 1MB of memory, that most of Amiga users would have upgraded their Amiga’s to in 1993. It ran well on an upgraded Amiga 500 from 1987 or on any Amiga with OCS, ECS or even AGA chipset. On Amiga OCS hardware with 1MB of RAM, we got this super-smooth tunnel, with smooth color transitions, and asteroids that look really real. The silver alike texture looked fantastic. In the sequel to Stardust which is named Super Stardust with AGA only support and then later Super Stardust CD32 edition. These 3D alike silver textured asteroids looked even more amazing. But Stardust ones were quite stunning to look at and now in 2017 it looks even more stunning I think. Almost every Amiga’n or PC user that saw the very first Stardust Amiga 500 demo, still remember how crazy this demo was and how it made us play it over and over to just enjoy the graphics and the fantastic gameplay. We didn’t understand much about how the 3D tunnel was made, so at that time we thought it was rendered… but then later on got to know that it was pre-rendered sequences. A very neat trick that made this tunnel sequences looked stunning. Later, games like Wendetta 2145 and Microcosm took these pre-rendred 3D graphics to the next level even. The game’s tunnel is pre-changed, and the animation is far larger than the screen itself. When we move the ship, the camera also moves, giving the impression of three-dimensional environments. These tunnel sequences came first in Stardust, then got quite nice upgrades in Super Stardust and in Wendetta 2145 they pushed this technique even further. 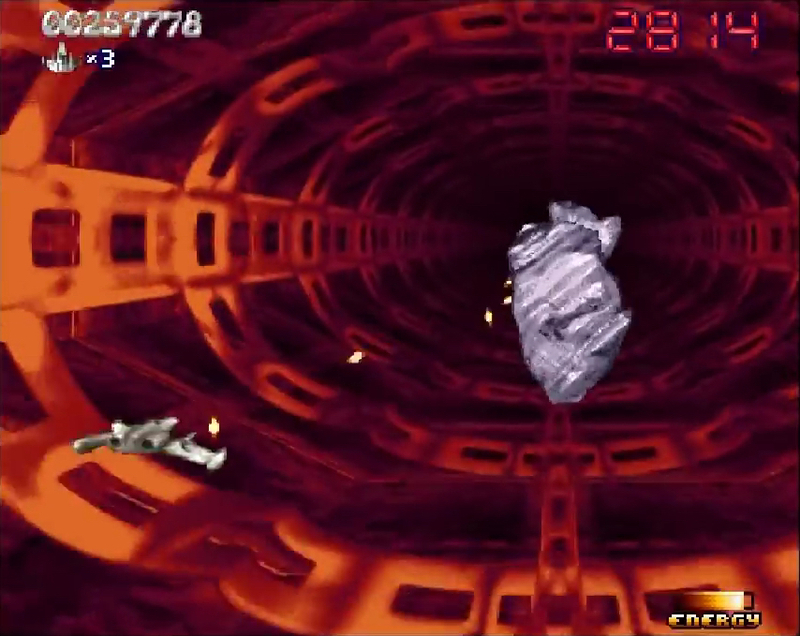 All asteroids and mines are also pre-changed, mudflats, “sprites”, similar to the asteroids in Wing Commander or the cars in Lotus, for that matter. The animation itself consists of six pictures, and the smooth color transitions that were so impressive on today’s CRT monitors. They are the result of heavy use of “dithering” – the animation uses only four colors. In other words, it is a kind of an epic illusion. Keep also in mind that the Stardust series on the Amiga ran on hardware, from the mid-eighties. The entire game demo took place on only one single megabyte in the machine’s memory. The file size itself was also very impressive, as the demo could fit on one Amiga-formatted DD floppy disk that can take upto 880KB of data. You could find the demo together with another game on Amiga Power paper magazine cover disk. It was an instant hit back then. Bloodhouse were geniuses at creating Amiga types of graphics. Because the Amiga hardware was specially designed to make a lot of resources, this mirroring takes place in real-time, and only half of the 3D tunnel takes up real memory space. But this was far from the only smart trick they came up with. The Amiga profile Codetapper has made an extensive article about the demo if you’re interested in learning more about it by checking codetapper.com artictle about it. If you want to test the demo yourself, you’ll find it on Amiga Power’s cover disk number 28, which is available on the Amiga Magazine Rack website. 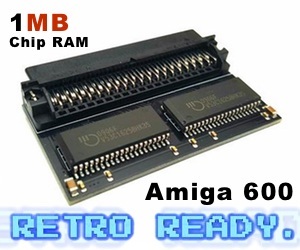 You can play it on any Amiga with more than 1MB of RAM. Other than this stunning 3D tunnel sequence. All of the Stardust games for the Amiga platform had amazing soundtrack. Especially Super Stardust AGA version. In both Super Stardust HD for Playstation 3 and Playstation 4, you can choose to hear the Amiga soundtrack in the game even. It is sad to see that Housemarque choose to leave the Arcade world. But it is however real pain, to see talented graphics designers and coders leaving their best arena for other arenas to try earning more here in Europe. Another thing is that it seems as if Arcade shooters isn’t that popular here in Europe as in Asia or America. We hope that these talented people will return though. Arcade shooters are fun and tough. All of the Stardust games are tough, but at the same time so rewarding. So, even with Housemarque leaving. I will fire up Stardust game now and then always. You did fantastic job and you helped the Amiga for sure. Stardust is worth writing about, because it deserves it. 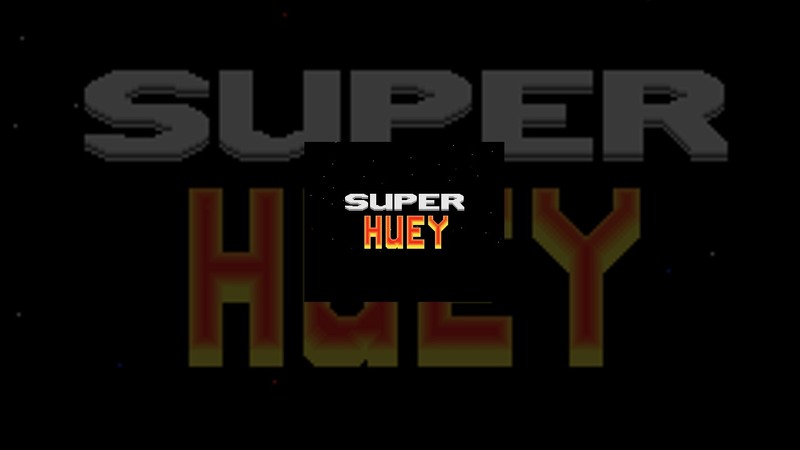 It’s part of the arcade shooting genre involvement for sure. We really do hope to see more arcade shooters from you though. Do not stop! Much love and respect!